Jacques is a photographer mainly based in Paris. We got to know about Jacques’ artistic practice meeting him 3 years ago at the Watermill Center Summer Residency Program in New York. 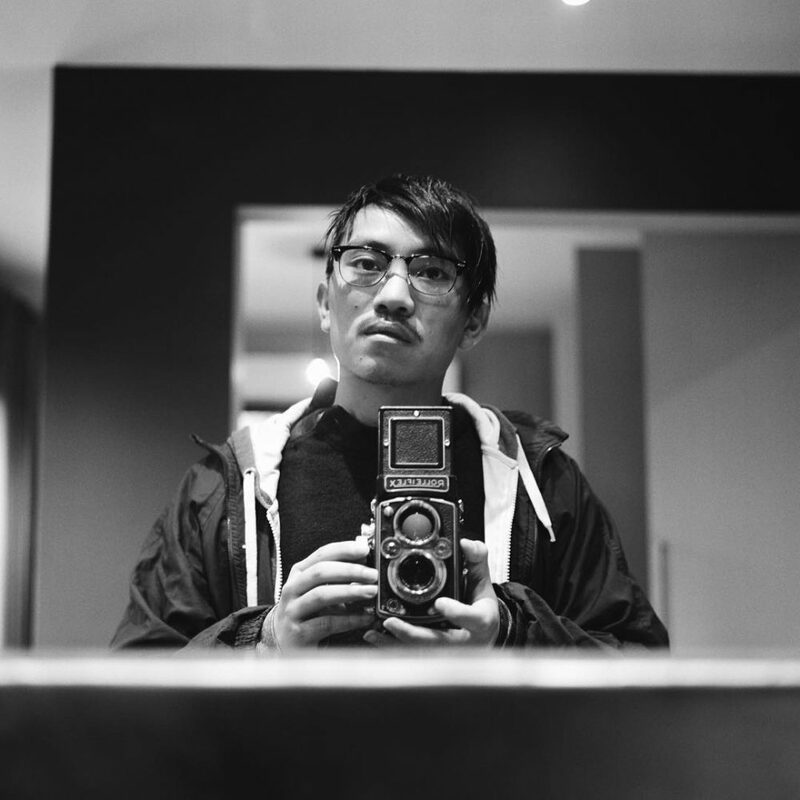 He is mainly working with analog photography taking black and white photographs of people. He says that the analog process helps to slow the speeding world down and Narva compared to Paris is a great environment to do that.